This page is the organization spot for links that branch throughout the site and blog to all topics Disneyland. There is a huge amount of information on this site and a lot for you to read through to understand what's available. 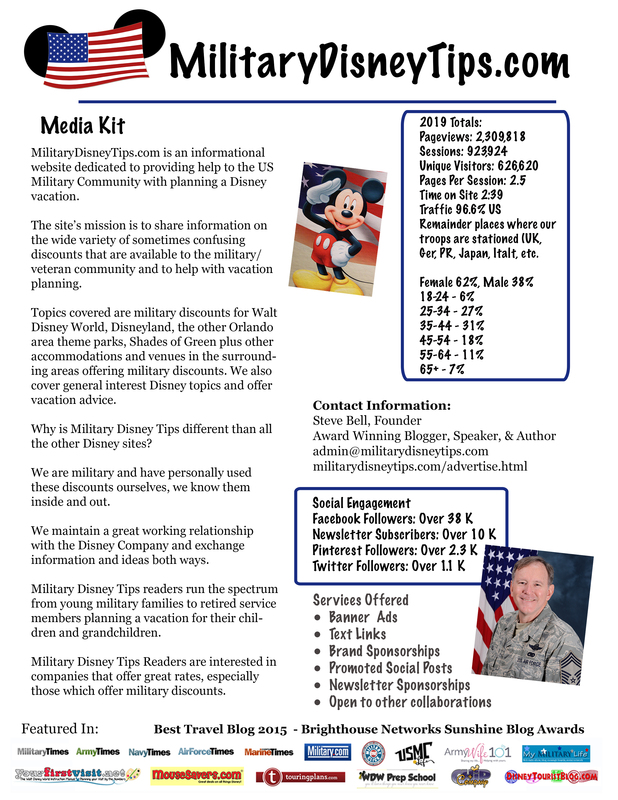 These "By Location" Pages are an effort to consolidate all links that you may want to read when learning about one vacation destination, in this case Disneyland and the military traveler. 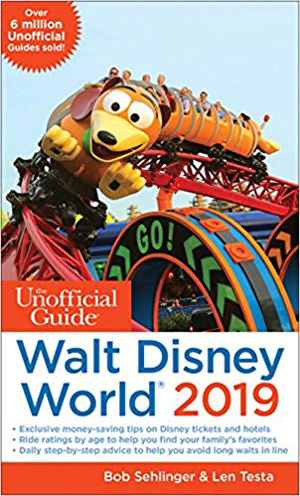 Below in each box you'll find links to all of the various Disneyland information that we have organized by sub-topic. i.e. tickets, lodging, etc. 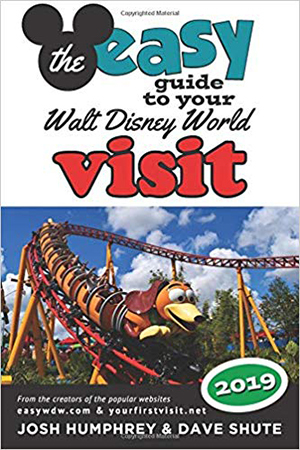 Would you like to have all of your Disneyland information all in one spot, organized in a logical step-by-step manner? 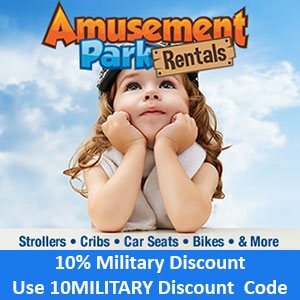 Disneyland for Military Families - Everything Disneyland from planning to execution. 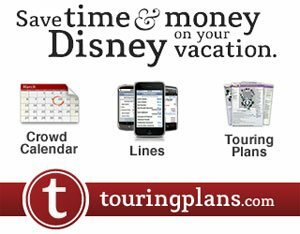 Tickets, Rooms, Dining, Transpo, Tech, Theme Parks What else to do. Uber - Free ride up to $15 by signing up via this link for Uber (or use the promo code steveb14703ue if the link doesn’t work). 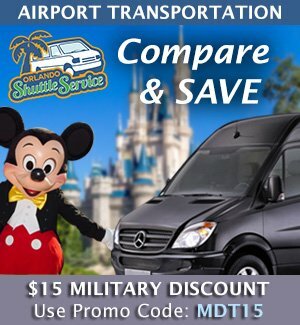 This promo is for your first ride only, any value not used expires so this is not good for a quick hop across WDW property, but it is perfect for a ride from the local airports to Disneyland. Once at Disneyland you'll get around on foot as everything is within walking distance. Uber - Free ride up to $15 by signing up via this link for Uber (or use the promo code steveb14703ue if the link doesn’t work). 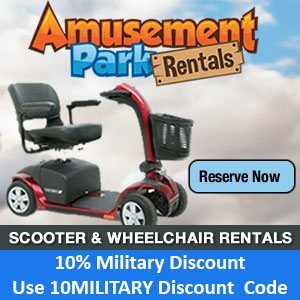 This promo is for your first ride only, any value not used expires so this is not good for a quick hop, but it is perfect for a ride to Universal Studios or Knotts Berry Farm. The range of dining options at Disneyland is absolutely fantastic! There is everything available from grab and go locations, Starbucks, counter service, sit down dining, and signature dining. Something for every taste and budget. 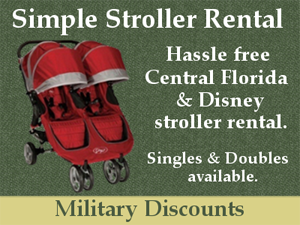 But there are several non-Disney locations at Disneyland's Disney Springs that do offer military discounts.